If you're constantly on the go, having a hairstyle that you can wear during the day and through the night can be a life saver. 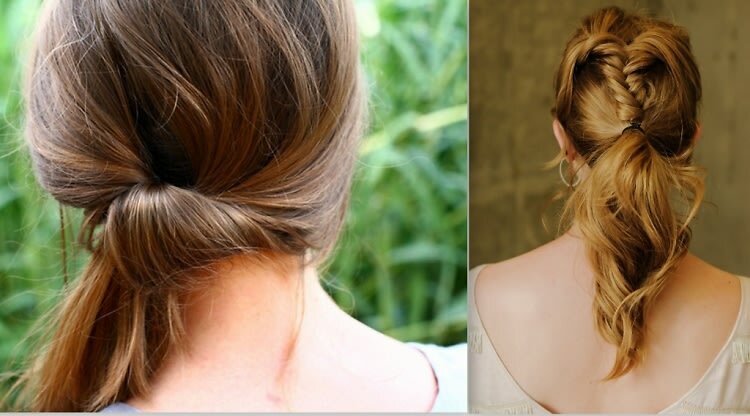 With the summer heat slowly seeping into the city, a pretty and fuss-free updo is ideal. Here are some styles that will look great in the sunshine and under the stars.